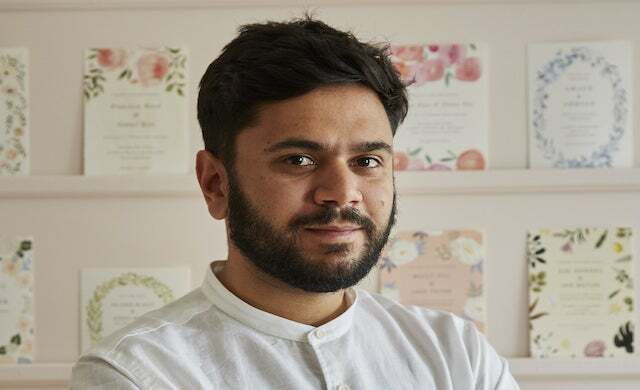 Papier, the London-based online retailer, has completed a £3m Series A funding round led by Felix Capital – backers of fashion technology unicorn Farfetch – and JamJar Investments, which has the likes of Deliveroo, Innocent Drinks and Graze in its portfolio. Launched in September 2015, Papier sells a range of more than 2,500 customisable products – including greeting cards, invitations, notepads and notebooks – which it delivers to more than 35 countries around the world. The company forms partnerships with leading artists, illustrators and graphic designers to create its products, including its most recent collaboration with London’s Victoria & Albert Museum. Other high profile partnerships are already in the pipeline. This funding follows a £250,000 round in 2015 and will enable Papier to develop more lifestyle products and to expand into new markets. Its first new product, a personalised children’s book, was released earlier this month. Taymoor Atighetchi, CEO & founder of Papier – who co-founded successful university news network The Tab – commented: “This significant investment will allow us to reach new customers, new markets and create new products. There is a real appetite for high quality, design-led personalised products, which for too long were missing from the market.